Spanish beer? What do I think about Spanish beer? I think I've not tried very much of it! Luckily for me BASCO got in touch with me this week asking if I'd like to try some Spanish beer and snacks - sounds like a great idea! 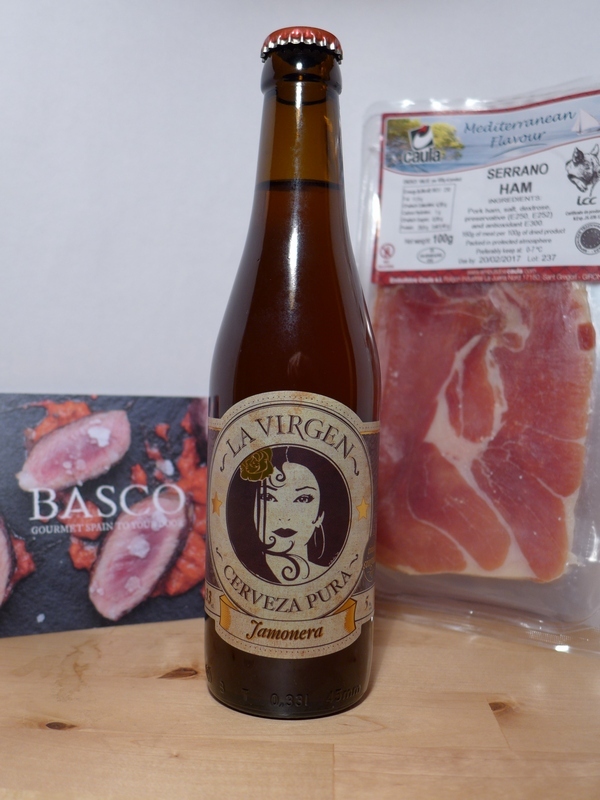 Not only did they send a couple of bottle of La Virgen Jamonera but also a lovely looking pack of Serrano ham! 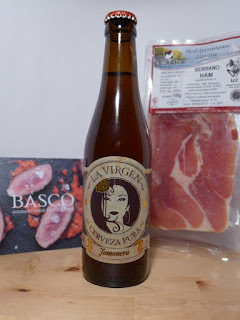 Beer and cured meats, a match made in heaven! Thank you to @BascoFineFoods from BASCO for sending this through for a baron rating!